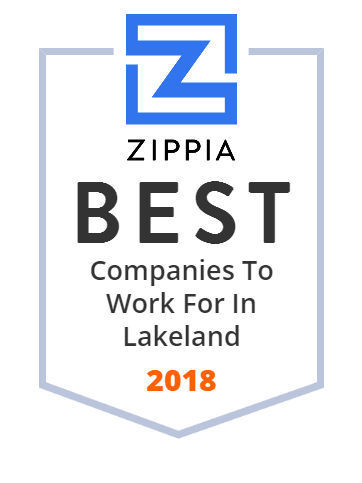 We hand-curated a list of the best companies to work for headquartered in and around Lakeland, FL using data on salaries, company financial health, and employee diversity. Lakeland Toyota offers our best deals on new & used car sales, service & parts. We serve the Lakeland, FL area, including Brandon & Plant City, FL. Take advantage of low APR offers & save!